Let’s revamp this pink hair shall we! Today’s hair tutorial I will show you how I cut and styled this week for a new look. In case you missed my last blog post were I introduced this unit I will link it HERE. This was a custom unit that created and colored pink. Now onto today’s tutorial. Would I recommend you cutting your own hair, probably not since this is a wig worse case scenario is you has tons of layers. This technique is so simple its also impossible to mess it up. Since this is a video tutorial I highly recommend you watch it in its entirety, then start to follow each step to achieve the desired results. What color should I do next? I am really going to have a colorful spring because I am already thinking about my next hair color. 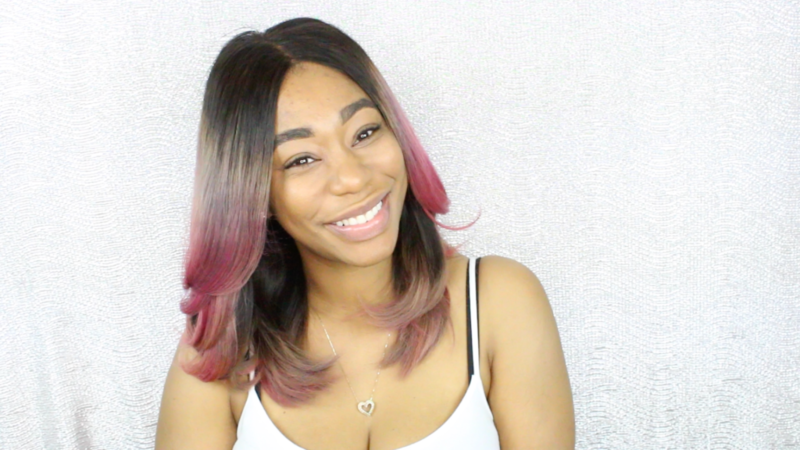 Check out today’s hair tutorial and tell me how you liked today’s transformation.